Check out Kamil’s review of the new Oribe products! New Brows Who Dis? 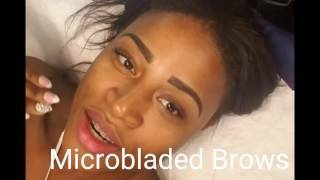 MICROBLADED..